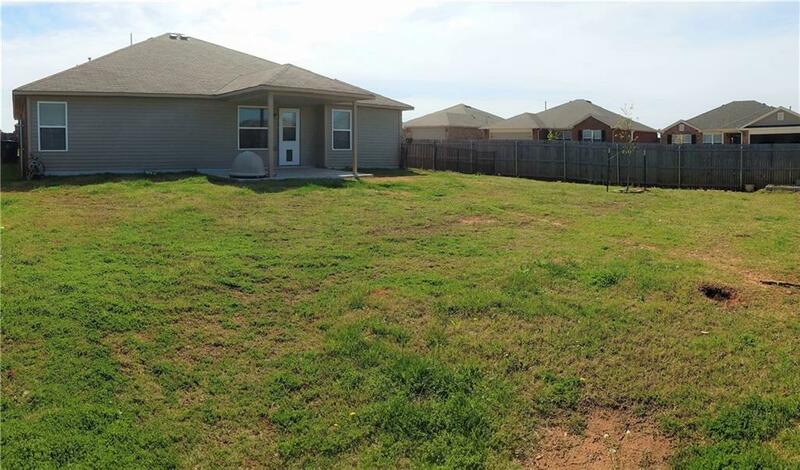 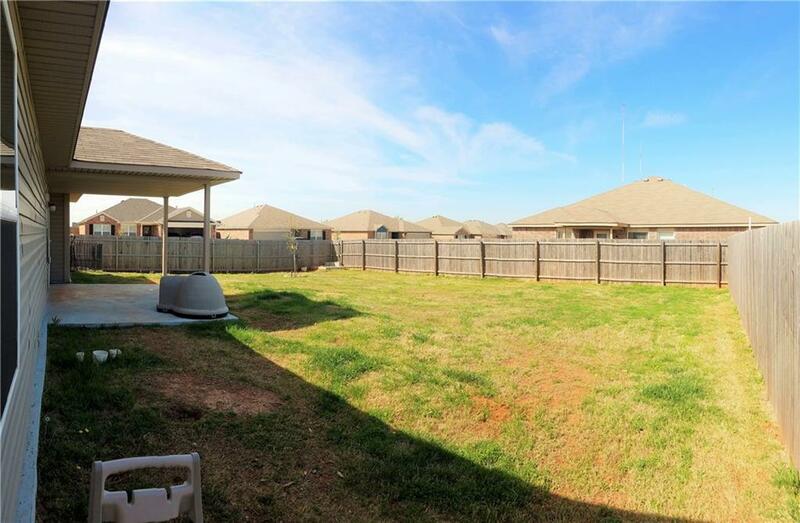 9633 Ella Lane, Moore, OK.| MLS# 861466 | Oklahoma City Real Estate | Apple Realty, Inc. 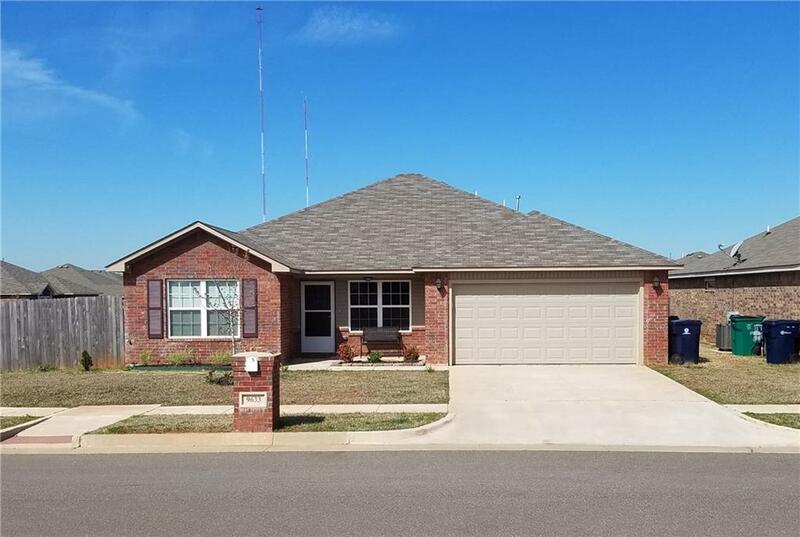 This beautiful home on a corner lot comes equipped with ceiling fans, dishwasher, garbage disposal, gas grill, closets for storage and what one may consider bigger bedrooms! 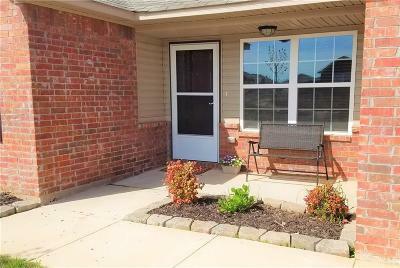 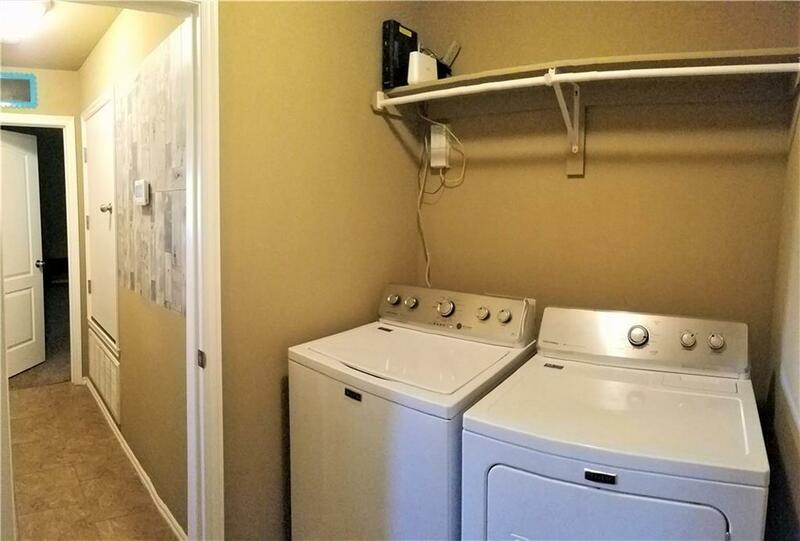 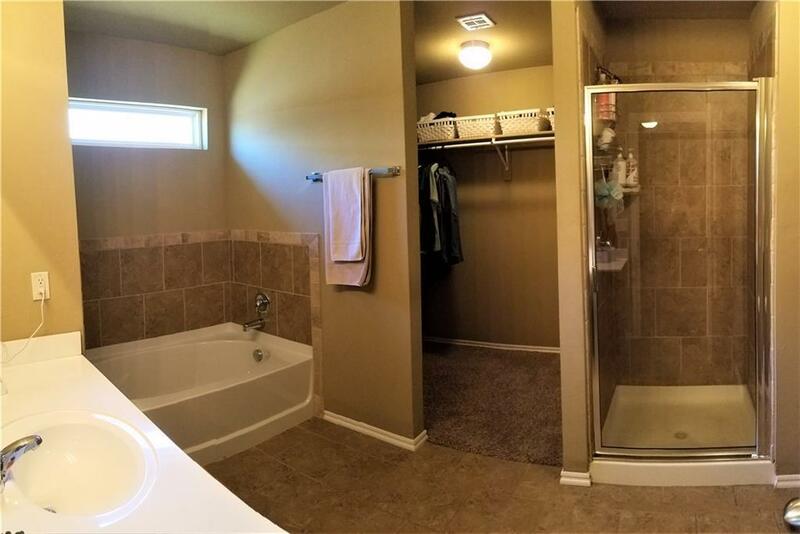 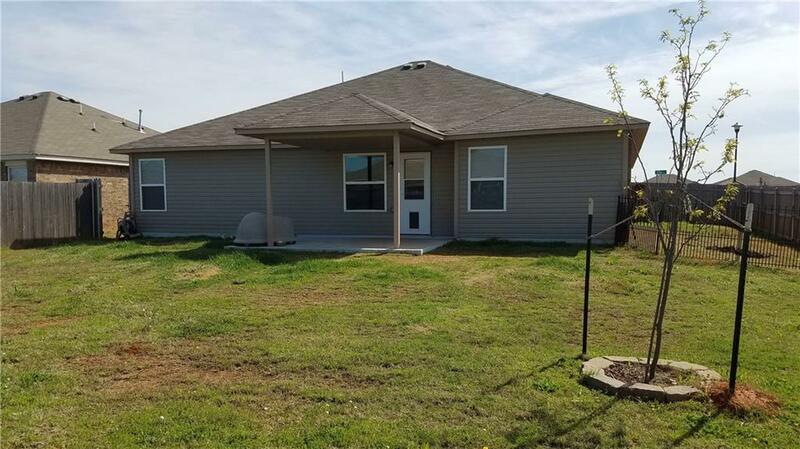 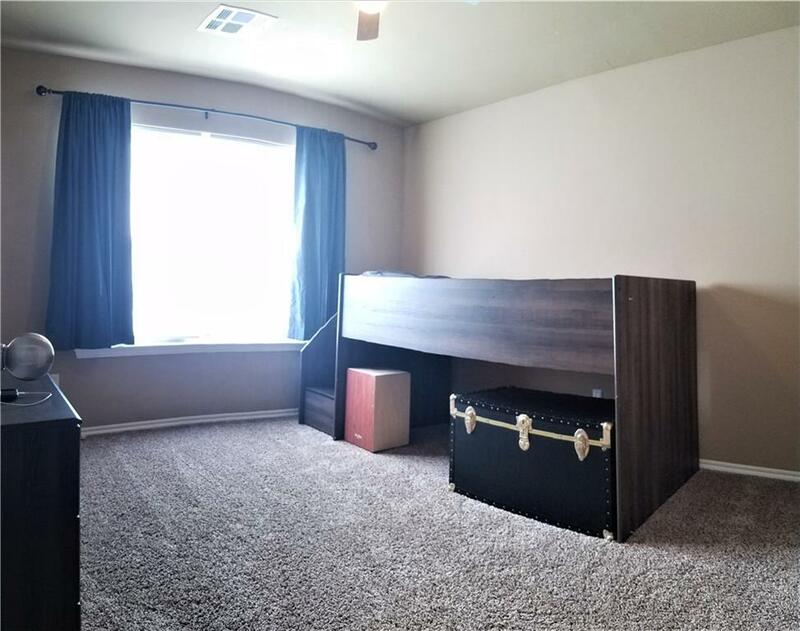 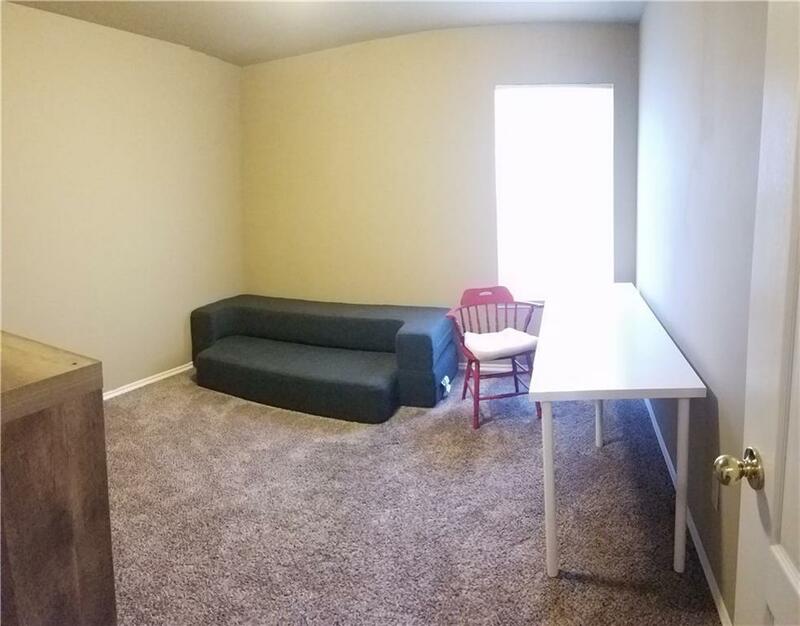 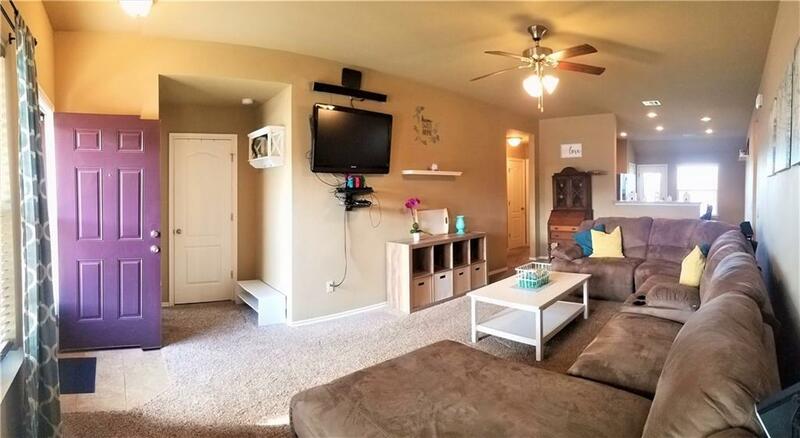 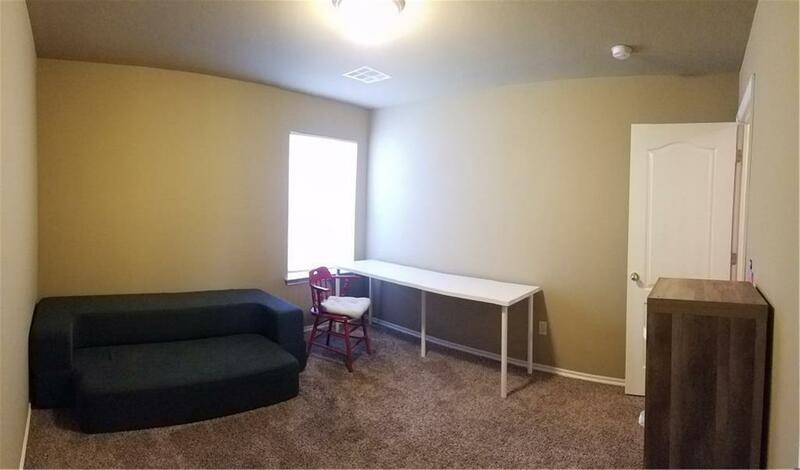 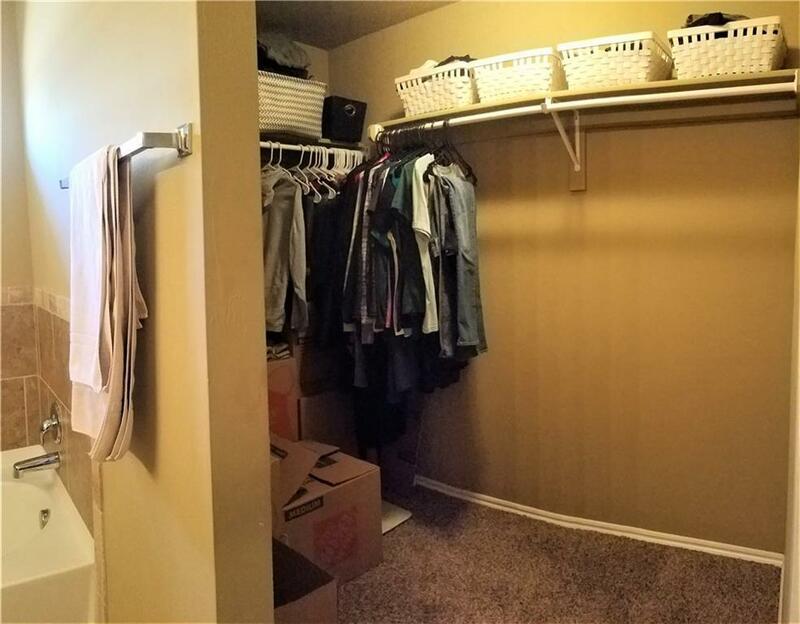 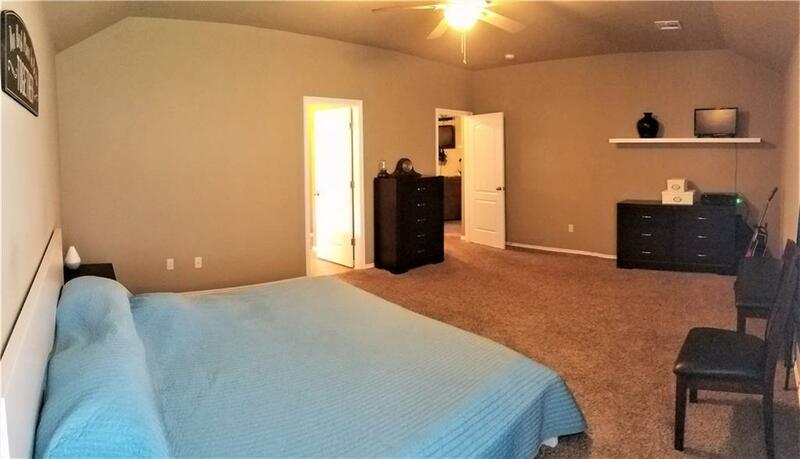 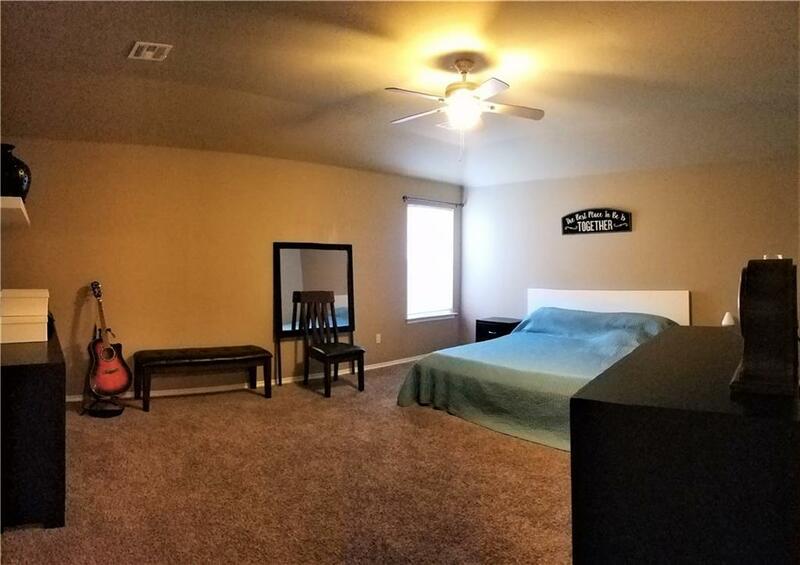 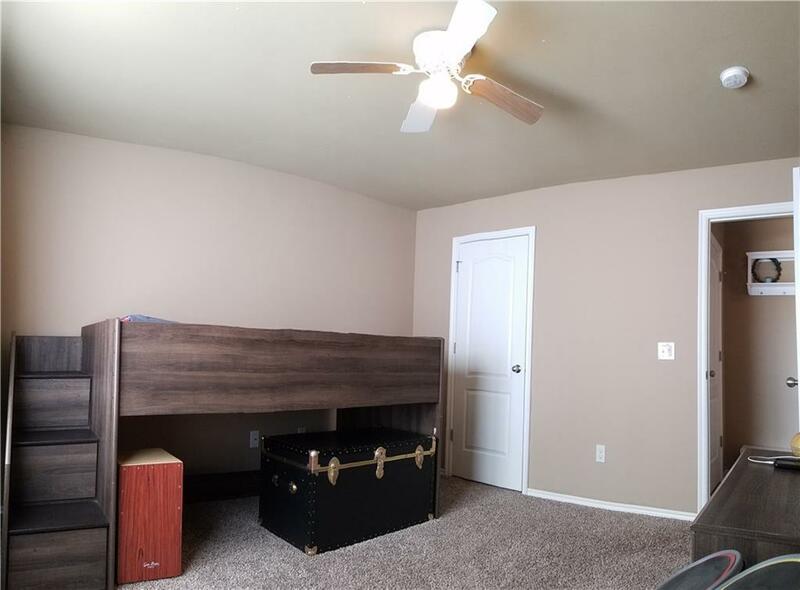 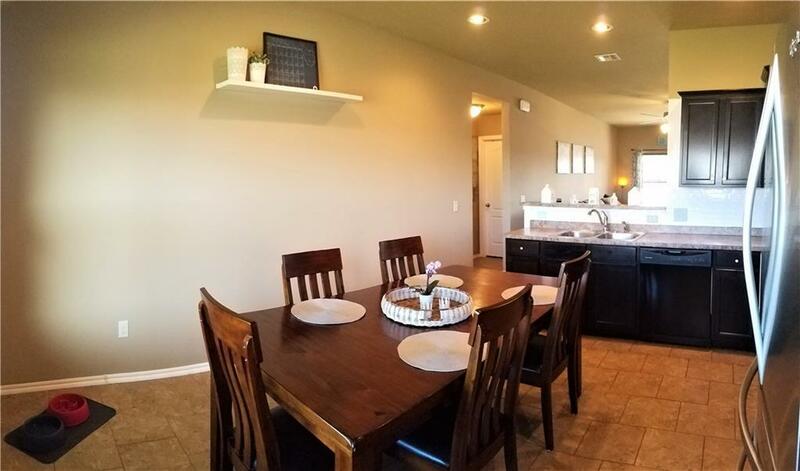 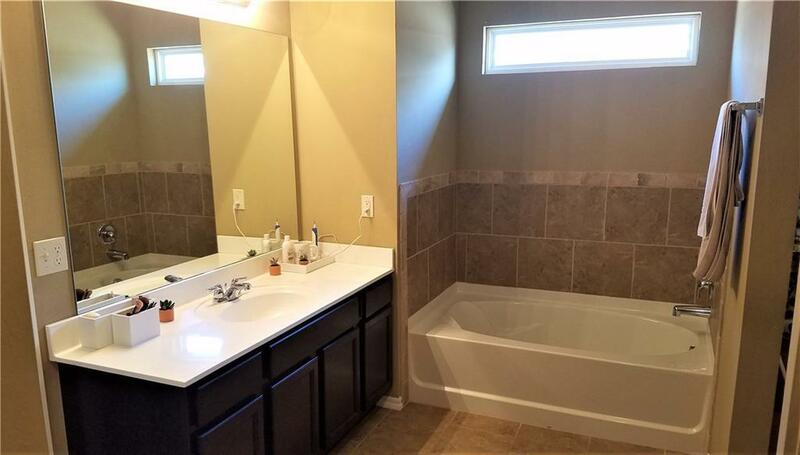 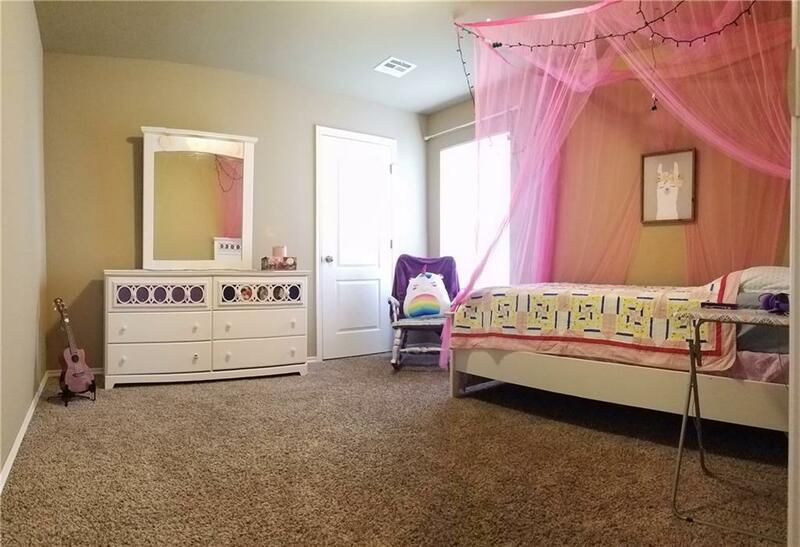 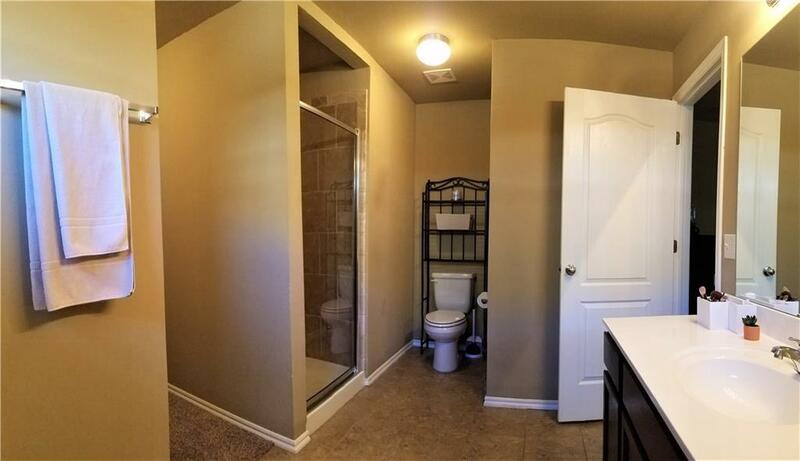 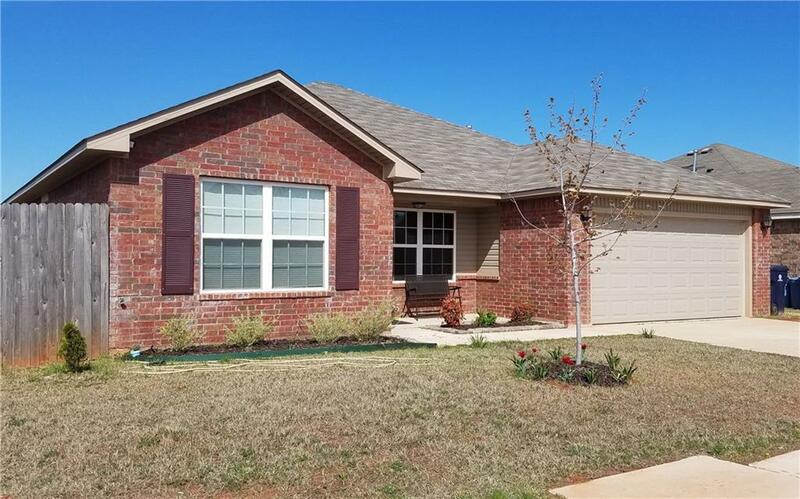 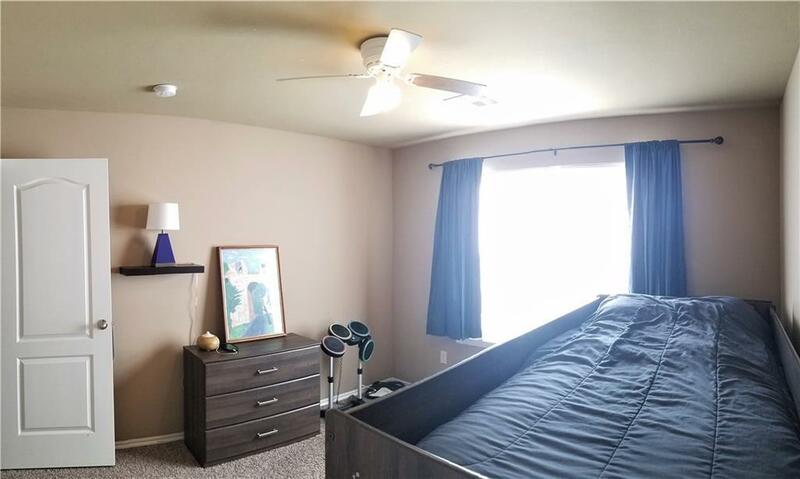 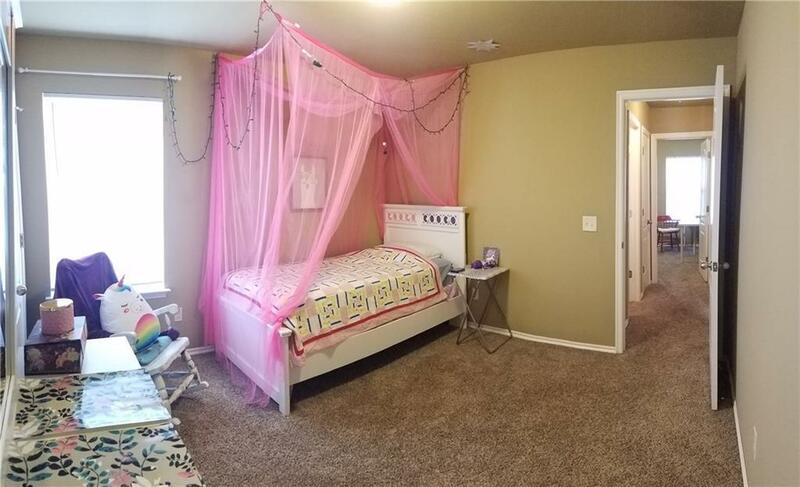 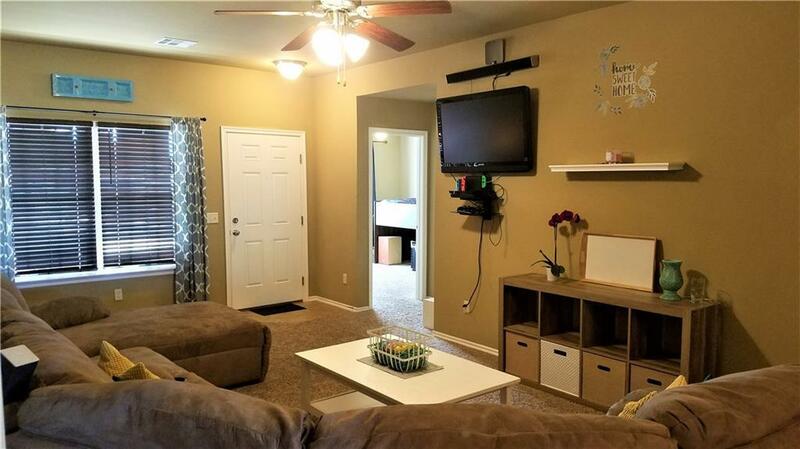 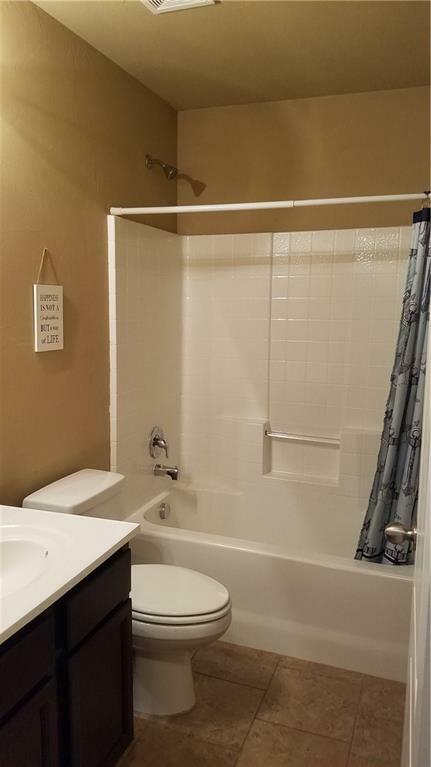 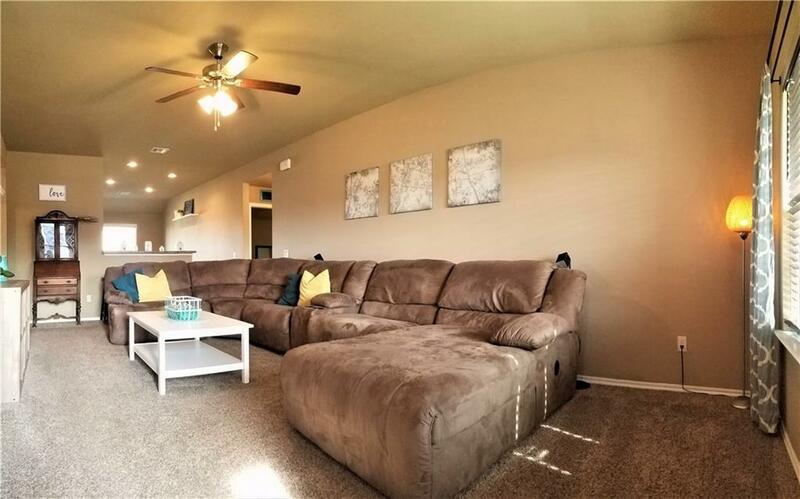 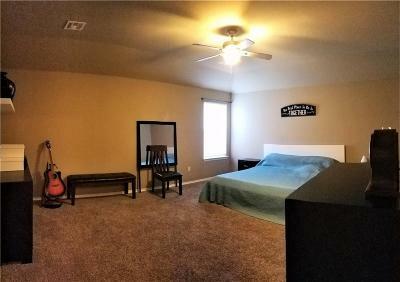 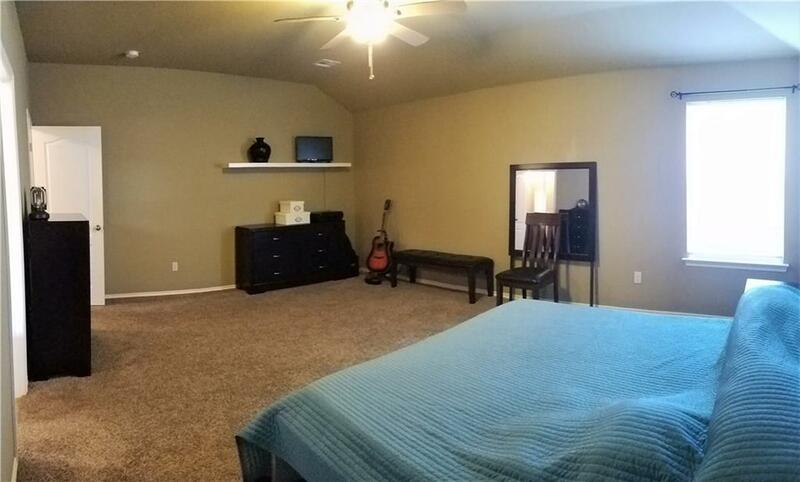 There is a linen closet in the hallway, tile in kitchen and bath, a huge master with an angled ceiling, tile bath tub and shower in master, walk-in closet, storm shelter, attic storage, a fenced yard and a smaller fenced area! 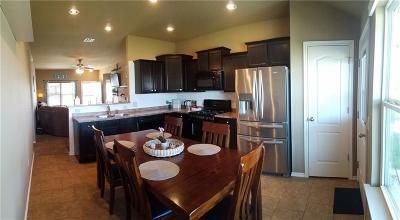 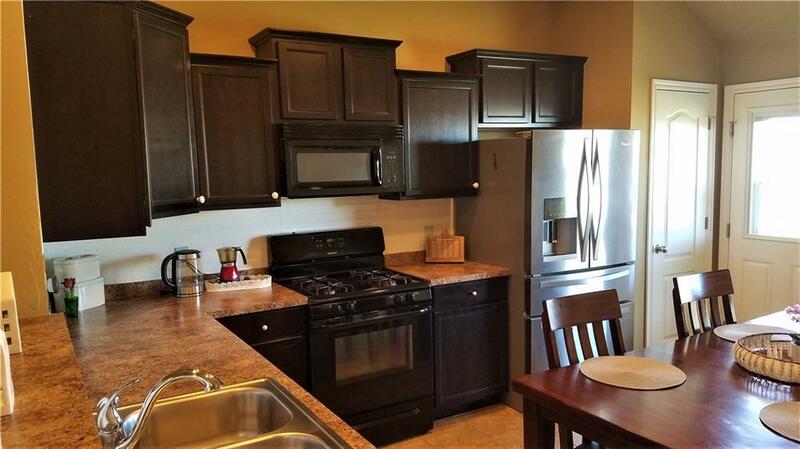 The location is not far from Tinker Air Force Base and many amenities. 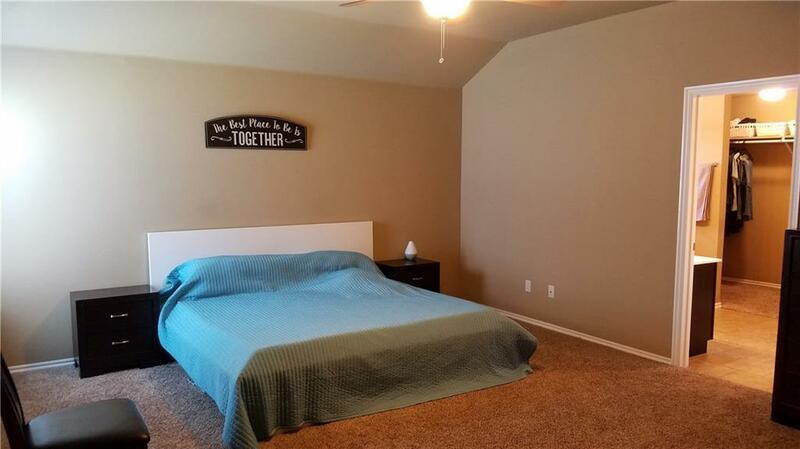 The owner states that they have friendly neighbors and the schools are close. 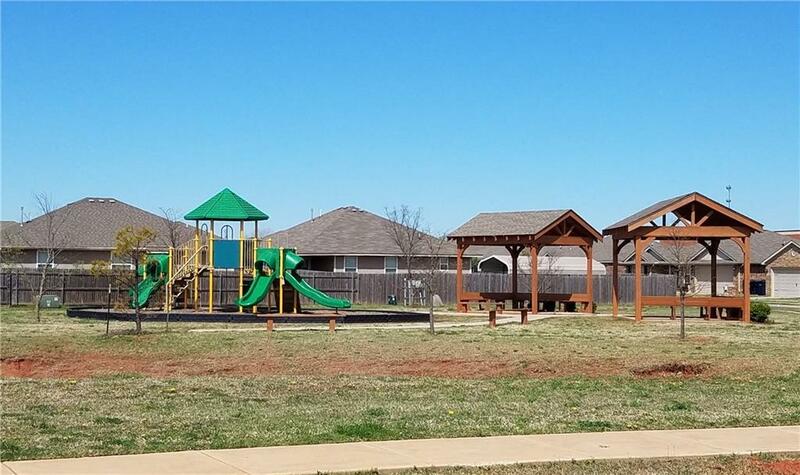 There is a park in the neighborhood with 2 pavilions!